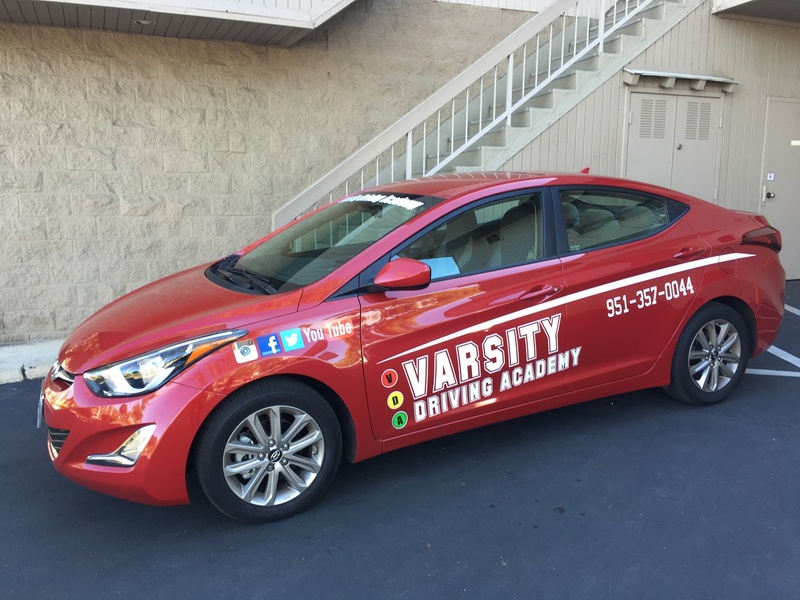 Varsity Driving Academy is always available to teach students at Concordia University how to drive and how to do it safely. Check out our site and get a feel for what we can do. Below you’ll find some descriptions of a few of our main services. Even further below are a few important links. 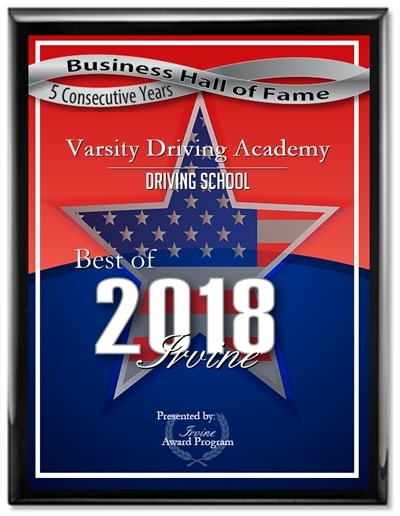 Welcome to Varsity Driving Academy Concordia University Driving School! Our free pick-up and drop-off service for behind the wheel training sessions is perfect for students who are far from home or just can’t find a ride to our sessions. Being a student in college is an amazing feeling because you’re furthering your education and making your own schedule. Learning how to drive online is a great way to keep that trend going and make your own schedule. Create a username and password and you can start and stop whenever you want or need. This helps you take the next step creating your adult life the way you want since driving is an important part to freedom and responsibility. We take the information that the DMV requires us to teach and add our own info to it all. Our goal is to teach the basics along with defensive driving. Online training is only the first step and once you’ve successfully completed the course and received your learner’s permit, we will need to validate. The DMV requires that our first behind the wheel training session do just that. However, we will take this time to help you also recognize any strengths and weaknesses you have while behind the wheel. During this time, our goal is to help you prevent bad habits from forming and grow your strengths. We also like to have this time as a one-on-one with our students. We feel, having just the student and the trainer in the vehicle makes it a more relaxed environment. The relaxed feeling allows students to ask questions and be honest. Each of our services meet the standards of the DMV and have launched us to #1 status amongst students all over Orange County and Southern California. However, there is one package that takes you the extra mile. That package is the DMV package, and it’s our concierge experience.As part of our DMV package, we will make your DMV appointments, we will pick you up from anywhere to take you to your test, and we will even let you use our car for the test. This is our way of being there for you from the start line to the finish line. These were short descriptions, and we know you may have a few questions. Feel free to contact us and ask any question you may have (951)-357-0044. Our vehicles are certified and inspected regularly by the DMV. We go the extra miles to make sure our vehicles are extra safe for our new drivers.